Authorities asked the public Monday for help in identifying a motorist involved in a hit-and-run accident that killed a teenage skateboarder on an El Cerrito-area street last week. The 15-year-old boy was lying on the roadway in the 3600 block of 54th Street for unknown reasons when a northbound van struck him shortly before 8:30 p.m. Friday, according to San Diego police. The driver did not stop. Witnesses had seen the victim, whose name has not been released, skateboarding in the area prior to the accident. It was unclear if more than one vehicle hit him, though at least one driver was able to swerve and avoid him just before the van hit him, police said. 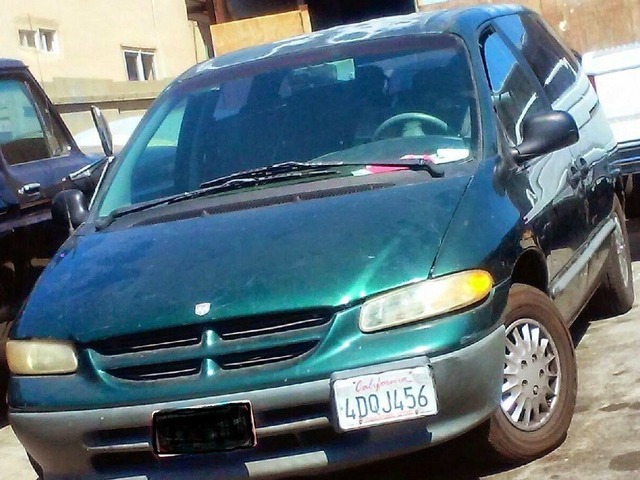 The vehicle that struck the teen was described as a green Dodge Caravan, California license No. 4DQJ456. Anyone with information about the case was asked to call San Diego County Crime Stoppers at (888) 580-8477. Tipsters may remain anonymous and could be eligible for a reward of up to $1,000.